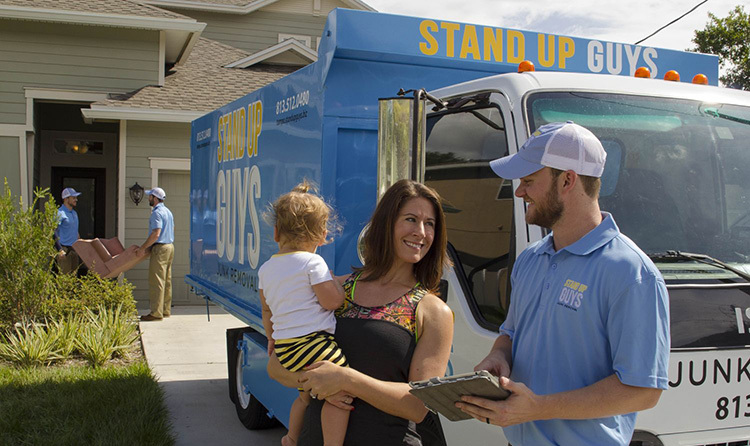 The Stand Up Guys Junk Removal Crew cover all of New Tampa and all it’s residents and businesses. 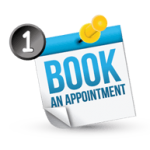 We offer all of our amazingly awesome services to New Tampa. 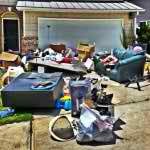 So if you live in the area look no further than the one and only Stand Up Guys Junk Removal Crew. 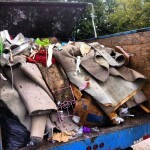 Over the years we have earned an amazing reputation in the area and have become New Tampa’s favorite Junk Removal Company. New Tampa is just that, New! The area was first annexed back in 1988 and has been growing at a rapid pace ever since, and doesn’t seem to be slowing down anytime soon. There are still many different ‘Master planned residential communities’ in the works, ones even similar to the ever popular, Tampa Palms. Which means there are many businesses followed right behind. New Tampa is nowhere near done growing. From 1990 to 2000 New Tampa’s population boomed! They grew at a rate of 272%, and that has most likely continued of the last 13 years as well. 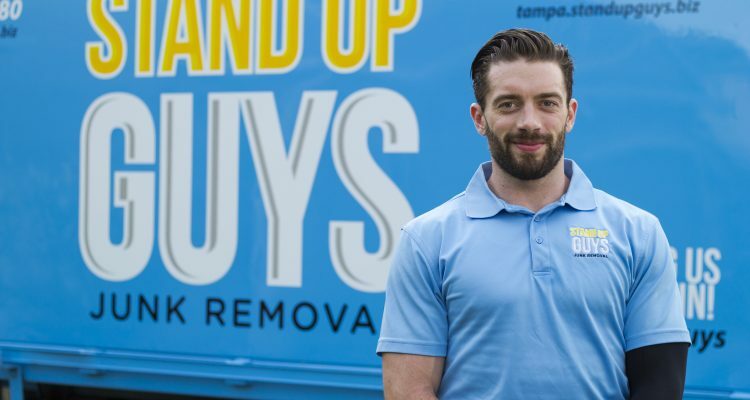 Don’t worry though New Tampa residents, The Stand Up Guys Junk Removal Crew is here to help every last one of you with your junk and debris removal needs. 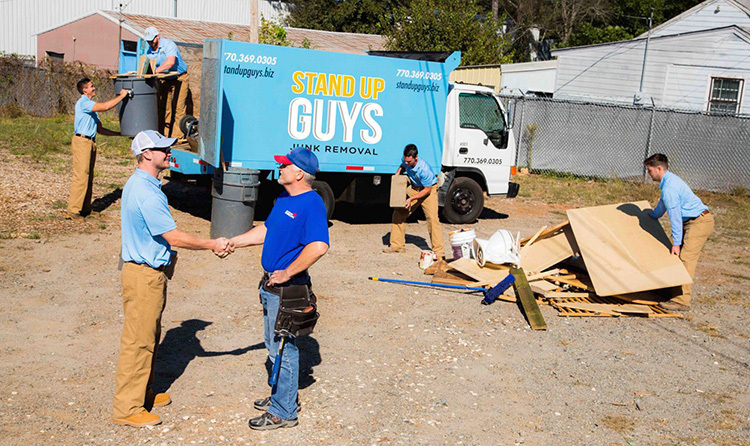 Whether you are looking to get rid of some old furniture, appliances, electronics, or even some debris from the back yard, The Stand Up Guys can help. 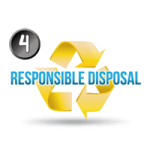 We will take any and everything, and that’s not even the best part. 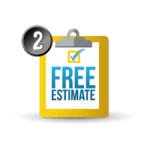 The best part of our service is that we do all the work! 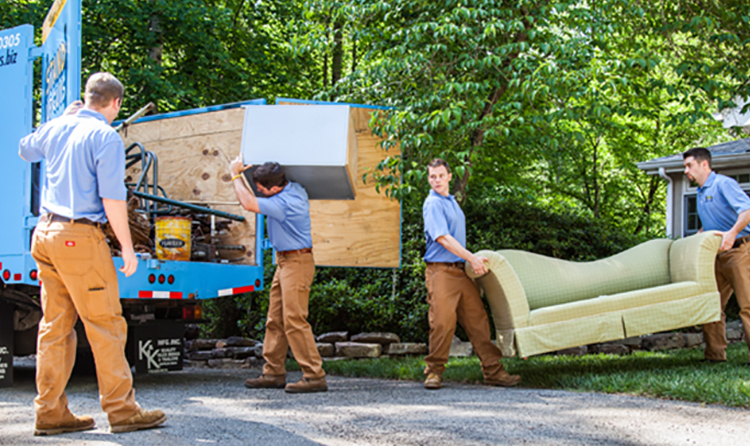 Yep, The Stand Up Guys will do all the lifting, loading and hauling so that you don’t have too. That means when you hire the Stand Up Guys all you have to do is sit back, relax and watch your junk disappear. 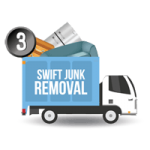 The Stand Up Guys Junk Removal Crew cover all of New Tampa and all the surrounding cities with our junk removal and hauling services from our central location at 1907 W. Kennedy Blvd, Tampa, FL 33606.